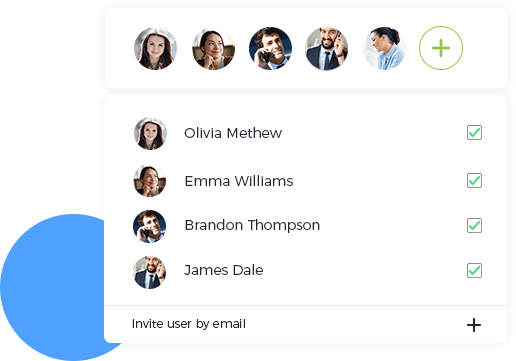 Manage all your team meetings within a single unified platform that has it all. 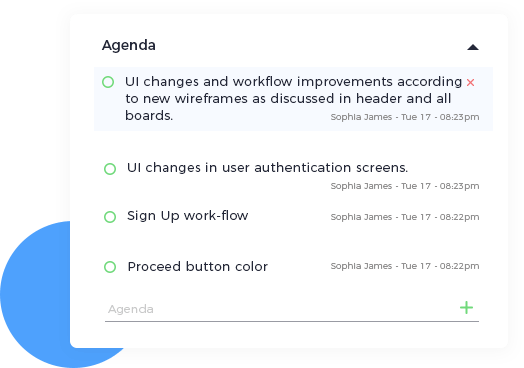 Meeting invites from nTask easily integrate with Google Calendar, Microsoft Office and more. Meetings will not be a waste with a clear and concise agenda shared with everyone. 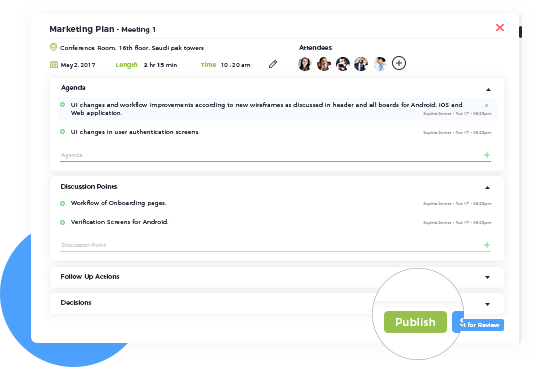 Share meeting minutes from nTask to all participants with the click of a button. Make more out of your meetings with greater control. Students, professionals and executives - nTask makes meeting management a breeze. Ready to up your game with Meeting Management?